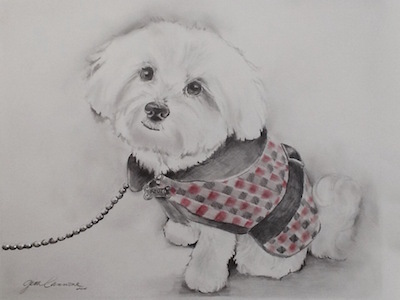 Join artist, Gina Cannone, and learn the basics of drawing with step-by-step instruction. Learn the uses of pencil, charcoal, and other tools to create wonderful drawings. Drawing 101 will emphasize, design, structure, values, perspective, shading and more! This class is designed for the novice artist. Learn composition, light and proportion, use of brushes and mixing & blending techniques. This workshop runs for 7 weeks: Saturday, November 3 – December 15, 2018. This class is open to students age 15 to adult and is limited to 12 students.